Special mention goes out to our Elementary Ice-Ations synchro team for a fun season of skating! We are very proud of what this team has accomplished this year. And when you consider most of the girls had never participated in synchro before, that makes this season an even bigger accomplishment! We hope all the girls had fun competing in the last competition of the year this past Saturday at the Bernie Deveau-Bert Winfield Invitational in Chatham. Watch for the website and social media for tryout information in the next couple of weeks! Thanks to Coach Colline for the photo. 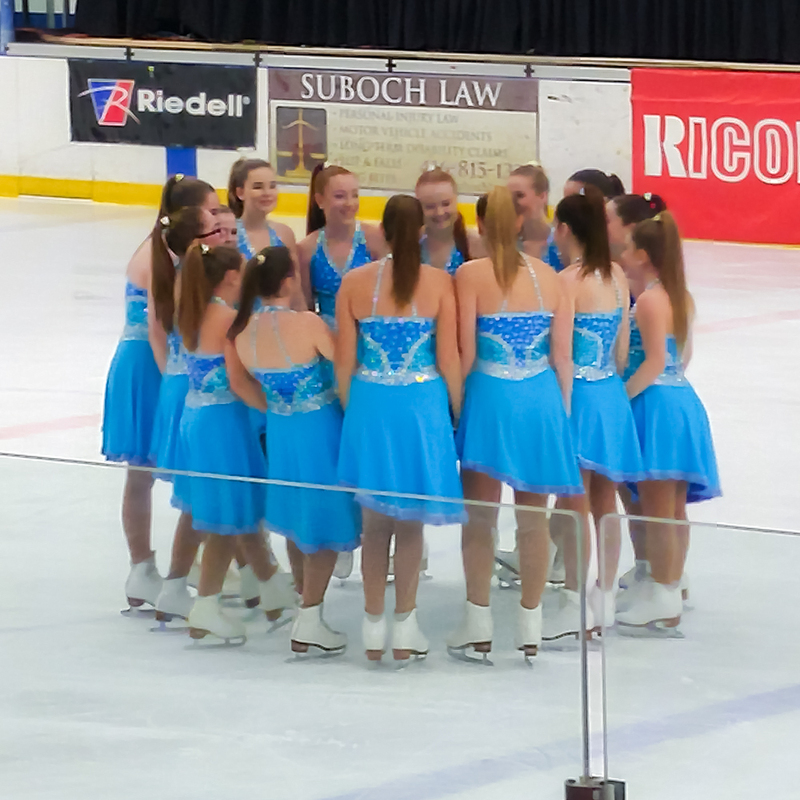 Congratulations to the Pre-Novice Ice-Ations synchronized skating team for capturing the bronze medal at the 2017 Bernie Deveau-Bert Winfield Invitational Synchronized Skating Competition in Chatham this past weekend! 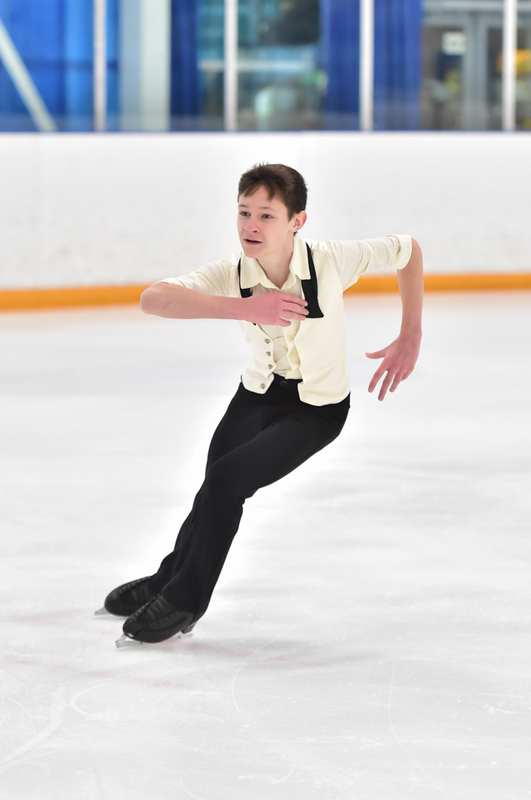 Congratulations to all the Georgina Skating Club members who competed at the 2017 Skate Canada Central Ontario STARSkate Championships last weekend! Special mention to Griffin Sherriff-Clayton who placed first in the Gold Mens category and Nicole Bentley who placed third in the STAR 6 Women category! 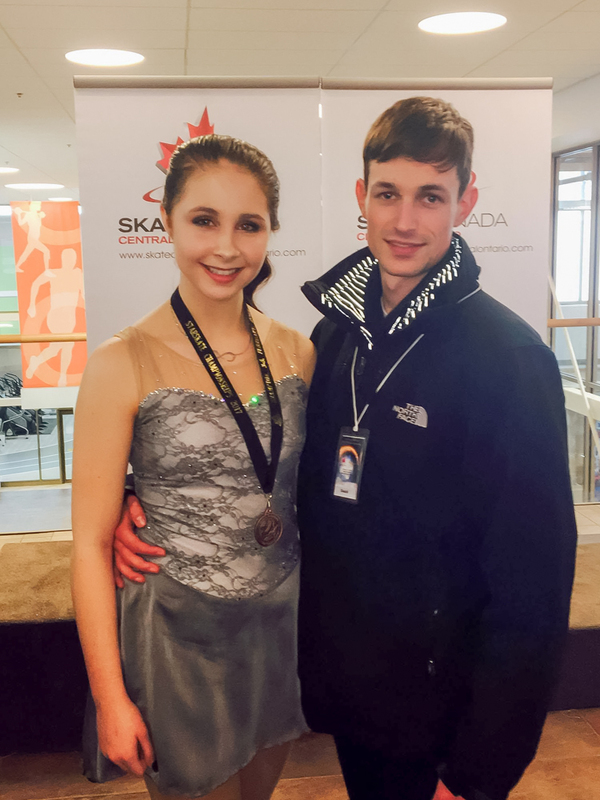 Griffin and Nicole have qualified to compete at the Skate Ontario Championships, taking place in Port Colborne, March 17-19th! Thanks Lianne (Danielle Earl Photography) for Griffin’s photo and Tina for Nicole’s photo!